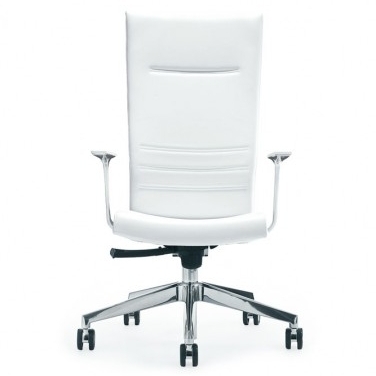 A chair is the most important investment any company can make for its employees, after all most of us sit in a chair for 54 days each year. We are happy to help in this process by first offering a wide choice of ergonomically design seating models while meeting your budgetary parameters. We accessing the individual needs of each employee and make recommendations and also offer as part of our service a group training session on how to use our chairs correctly. 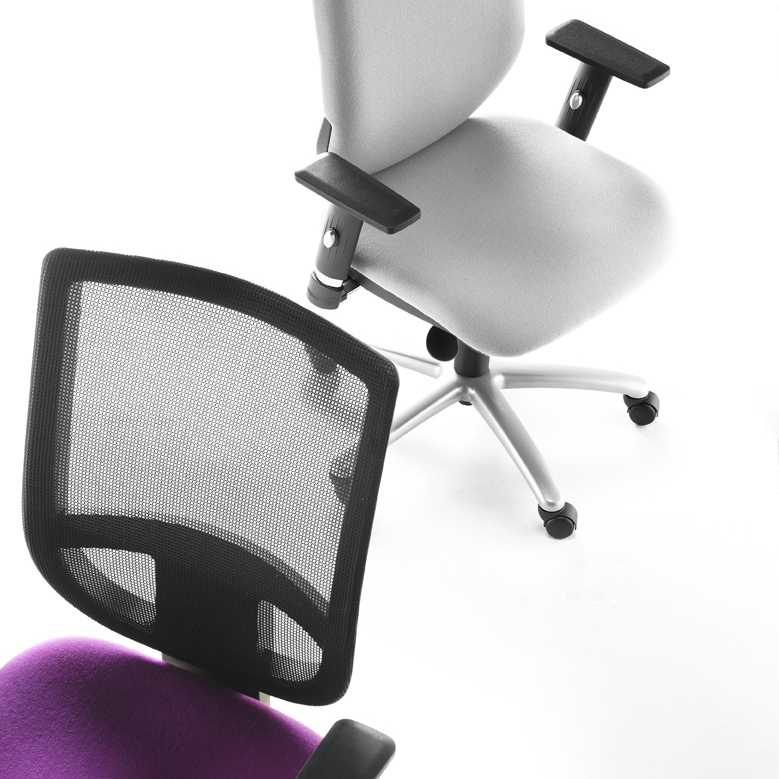 To invest in one of our quality chair brands is an investment in the comfort and wellbeing of each employee. Please do not hesitate to contact us with your queries.